Shakespeare's Birthplace, Anne Hathaway's Cottage, Mary Arden's Farm, Halls Croft and Shakespear's New Place. Each house tells its own distinctive story on Shakespeare's daily life and illustrates where his inspiration originated when putting pen to paper. It is said that no other arts-related figures of the 16th Century have left as big an impression as William Shakespeare did, both locally and worldwide. 30% off Shakespeare Houses : Discounted vouchers for ALL SHAKESPEARE HOUSES plus unlimited entry for 12 months to every guest staying at Faviere , just collect your vouchers on arrival. Shakespeare's Birthplace is located towards the lower end of Henley Street and offers a huge insight into the lifestyle that William and his family led. His father, John Shakespeare, worked from home and became a successful tradesman;specialising in glove making and leather goods. He was also a wool dealer, a trade which was very popular in the 16th Century and is also where the origins of Sheep Street began. 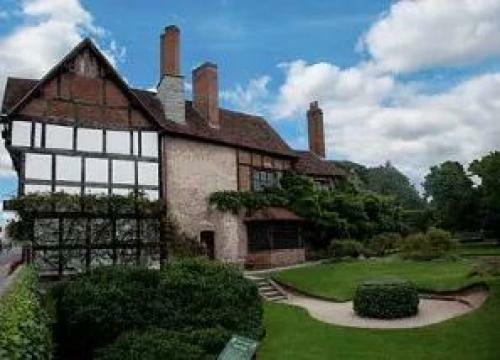 Shakespeare's family home was a reasonably sized property for that time and reflects their affluence within the town. Neighbouring houses were removed to allow Shakespeare's Birthplace to be admired in isolation and so the childhood home of William now stands alone. Even after growing up, eating and drinking here, William returned in his adulthood to spend five more years with his newly married wife, Anne Hathaway. In the heart of Shottery lies the most romantic of all five houses, Anne Hathaway's. Initially it was called Newlands Farm, but was later changed to illustrate how it was the childhood home of Shakespeare's wife. Anne was the eldest daughter of Richard Hathaway, a local wealthy farmer, and grew up in a generous twelve bedroomed cottage just outside of Stratford. It was here that William charmed his future wife and they married promptly in 1582 when Anne was twenty-six years old, eight years his senior. Six months later, Anne gave birth to the couples' first of three children, Susanna. Inferences have been made, therefore, that the wedding could have been a rushed affair though there is little to support this premise. In 1892 Anne's family home was purchased by Shakespeare's Birthplace Trust for preservation after talks of rebuilding a more modern building where the cottage stood. 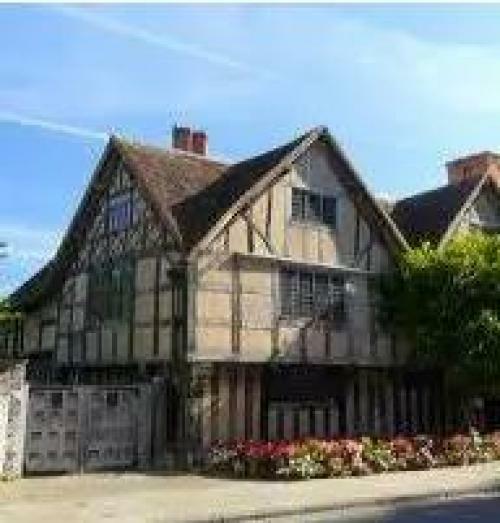 In 1607, Susanna Shakespeare married Dr. John Hall and it was in Hall's Croft that they lived before moving to New Place upon her fathers death. The building itself reflects the wealth of the couple with impressive architecture both inside and out. Here you will find examples of medicinal practices that John Hall executed as well as beautiful gardens filled with herbs that the doctor used in his remedies. William Shakespeare bought New Place in 1597 but did not retire here until 1610, six years prior to his death. Unfortunately, the house itself is no more, after a local vicar, Reverend Francis Gastrell, demolished the house in 1759 after tiring of visitors wanting to see the house that linked to Shakespeare. All that remains are the foundations which are attainable through the museum next door in Nash's House. Nash's House and New Place are two neighbouring properties with close links. After Shakespeare's death, New Place was left to Susanna Hall and then her daughter, Elizabeth Hall. Nash's House was owned by Thomas Nash, a wealthy property owner, who married Shakespeare's granddaughter, Elizabeth, in 1626. 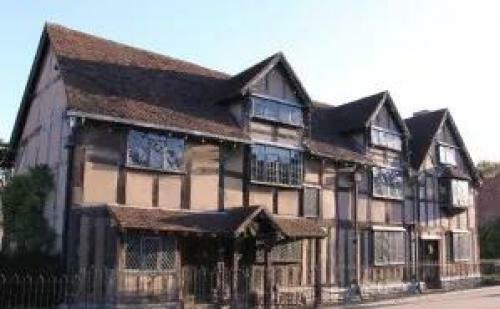 The two properties are therefore linked as one in consideration with the Shakespeare's Birthplace Trust. 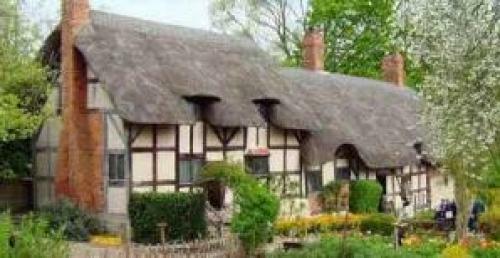 Approximately four miles outside of Stratford-upon-Avon lies Wilmcote in which you will find the childhood home of Shakespeare's mother, Mary Arden. 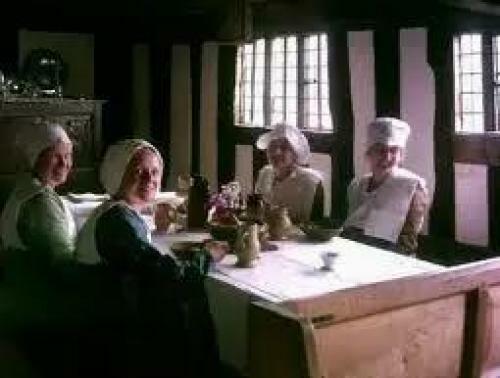 Also raised by a successful farmer, Robert Arden, Mary had a privileged upbringing and was left the entirety of the estate upon her fathers death, despite being the youngest of eight daughters. This wealth certainly contributed to the respected household name of the Shakespeare's when she married John in 1557. The village of Wilmcote is also situated on the edge of the Forest of Arden which was the inspiration and location of much of Shakespeare's classic As You Like It.